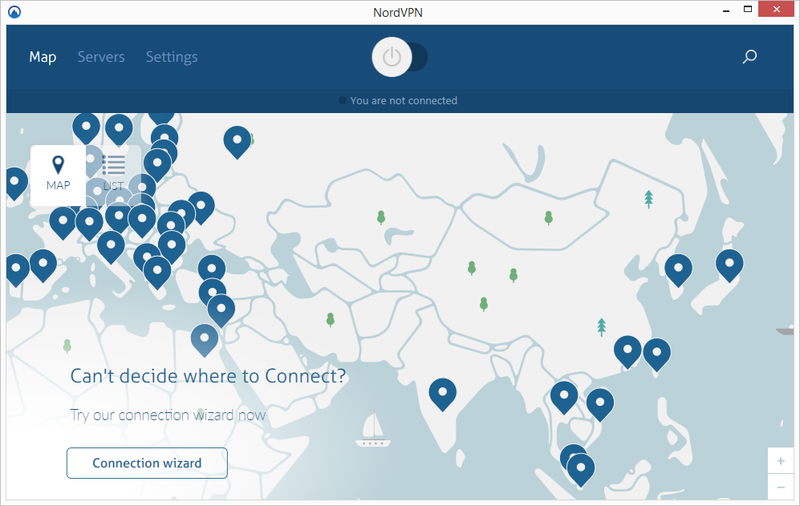 NordVPN is a newcomer in the VPN world. But don't be fooled by that young age. Because it's been growing fast since 2012. The company is based in Panama, where there are no data retention laws, and it offers fully-loaded services. 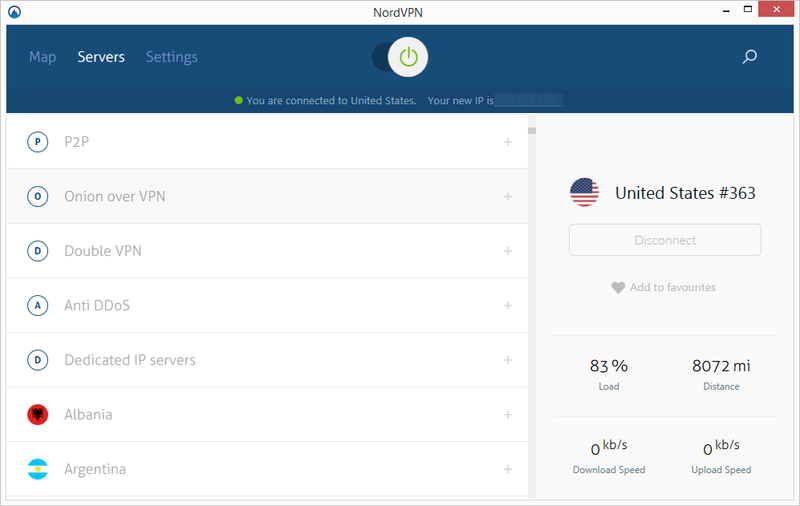 Indeed, NordVPN combines a zero-log VPN with high speed and maximum security. Therefore it's one of the best solutions against internet censorship and government control. Read the full Nord VPN review below. First of all, NordVPN's goal is to bypass censorship, content control, and government surveillance. Therefore their VPN services provide all the essential features to protect your privacy and your security. But that's not it! Indeed, their wide network (over 900 servers worldwide) is as fast as can be. So you can unblock streaming content and watch BBC iPlayer outside UK without buffering. Furthermore, if you like torrenting, you can trust Nord VPN to protect your anonymity. Indeed, their service is torrent-friendly and logless. 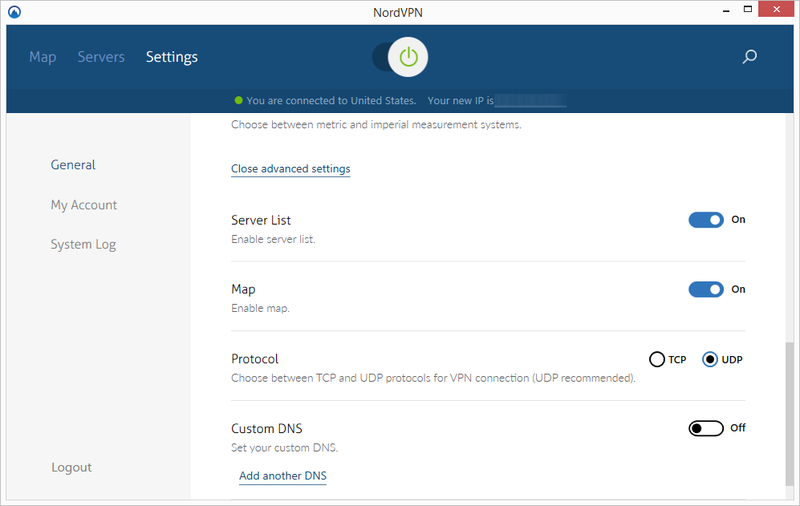 These are a few of the reasons why NordVPN is among the best VPNs of the market today. If ever you need a static IP for accessing certain networks, databases or servers, you can get your own dedicated IP address. But you'll have to pay extra for this feature. Dedicated IP addresses are available in the United States, Germany, the United Kingdom, and the Netherlands. While most people just need a standard VPN connection, you can also enjoy their double VPN connection. If you need a higher level of data encryption, this special connection will encrypt your data twice thanks to their pre-configured multi-hop network. Double VPN combinations include US-Canada, UK-Netherlands and Taiwan-Hong Kong for example. With this type of connection, NordVPN first encrypts your data on one of their servers and sends the packet through the TOR network. As a result, your traffic reaches the Internet through one of the Tor exit nodes. And it is virtually impossible to trace it back to your device. Finally, it's an excellent solution to navigate the deep web! Streaming services are very popular nowadays. And NordVPN got you covered with their Ultra-Fast TV servers, specifically optimized for the fastest streaming. Indeed, just connect to one of these servers to unblock geo-restricted content and watch HD videos. Also, you can enjoy these servers to play online on Xbox or PlayStation with an optimal speed. Privacy is a right that companies and governments tend to forget sometimes. So you need to make sure your VPN provider is on the same page as you. Fortunately, NordVPN is all about privacy and doesn't store any log. And this zero-log policy guarantees that your data are safe because they don't exist on their own servers! Also, all NordVPN’s servers have a NAT firewall that acts as a simple but effective firewall, blocking all unsolicited traffic. Therefore, you're protected from hackers who use various techniques to insert malicious packets onto your computer. When it comes to accessing US Netflix or another foreign library, NordVPN is your go-to VPN. Indeed, it will unblock most Netflix libraries and allow you to watch Netflix with the best stream quality. Just pick a server in the country you want to watch Netflix, connect to this server and refresh the Netflix page. That's it! NordVPN is an excellent VPN in terms of security and privacy protection. But it also offers a strict no-log policy. And it's compatible with USA Netflix. Furthermore, it offers 6 simultaneous connections. So you can share the cost with your family and friends. Finally, the annual subscription price is very attractive. NordVPN is definitely one of the VPN you should consider to protect your privacy!